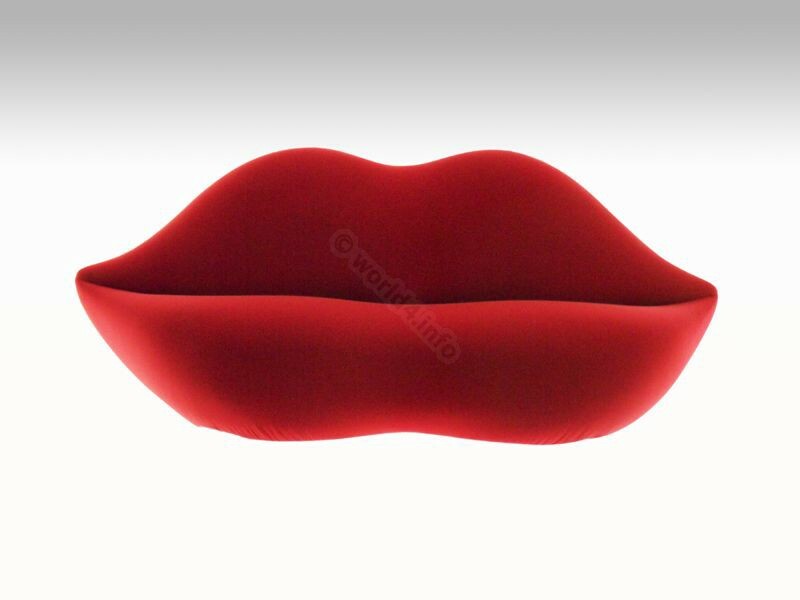 La bocca lips sofa. Tribute to Salvador Dali, Design by Studio 65. 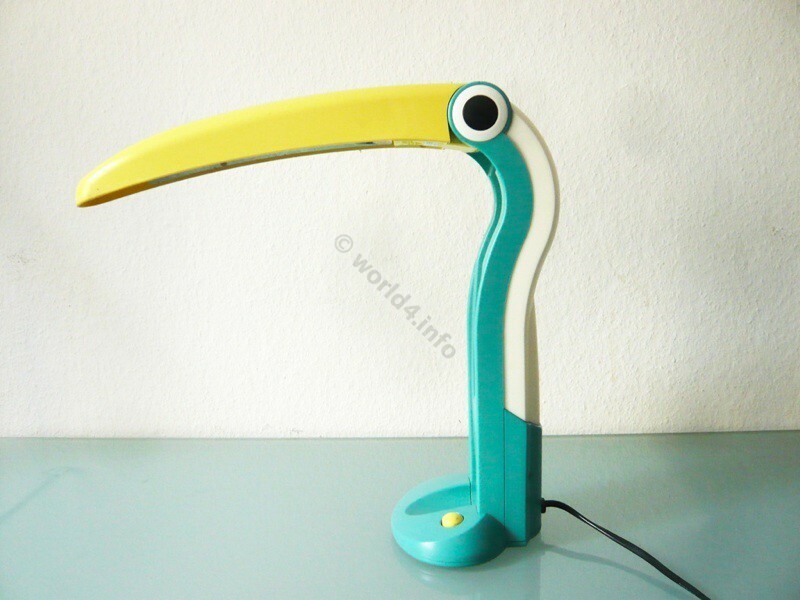 Tukan Memphis Design lamp. Ettora Sottsas.